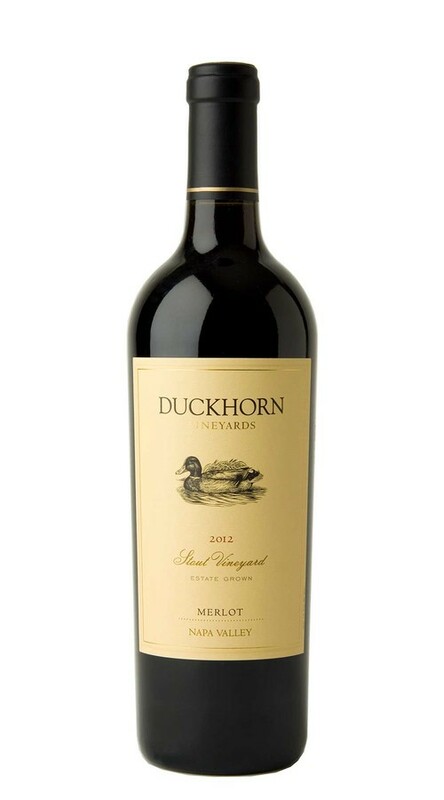 Stout Vineyard’s coveted mountain fruit has yielded a complex and beautifully structured Merlot. The aromas reveal both the sweet and the savory, with notes of Italian leather and tapenade mingling with hints of violet and vanilla bean. On the palate, lovely flavors of cassis, cranberry, eucalyptus and graphite are supported by fine dusty tannins that carry the wine to a long, firm finish.